A Bartender’s Spice Rack. 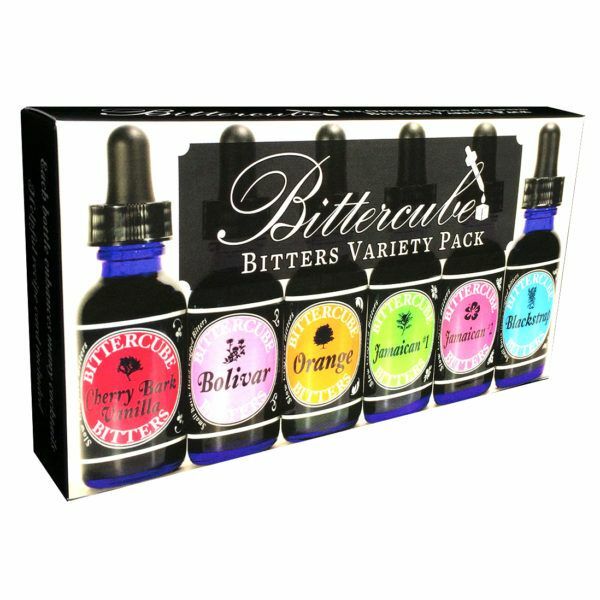 The Bittercube Variety Pack has one bottle of each variety of Bittercube Bitters. A variety pack equips its owner with an arsenal of flavors. Try one cocktail six ways to add variety to your standby libations. The Bittercube Variety Pack is also a unique gift and comes with a recipe card and info on how to get to the Bittercube online recipe database.